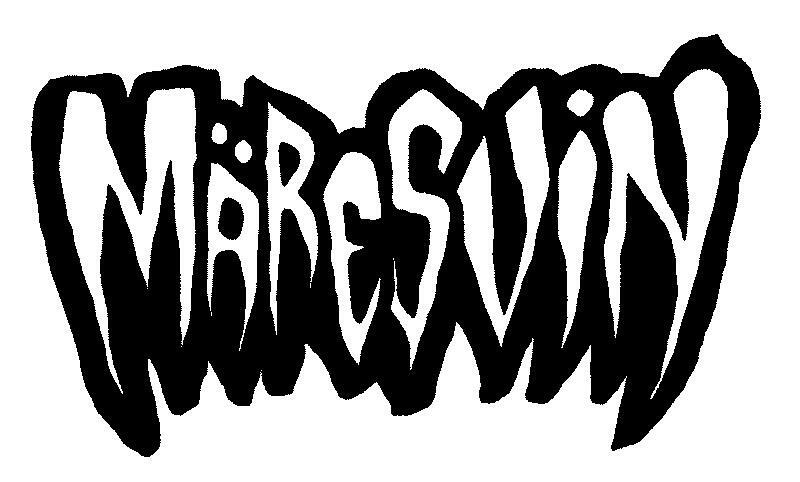 Märesvin was formed in december 2011in Copenhagen , Denmark with one goal in mind: to play fast music. So it became a melting pot of genres; fastcore, grindcore, powerviolence, death metal and thrash! The band started as a trio (vocals, guitars, drums) and played concerts all over the local DIY scene. A fourth member, a bassists, was added a year after and the lineup is now complete.